Mr Snowden is a co-opted Governor who is on the Safeguarding Committee. He is the newly appointed Vice Chair. He also has oversight of the provision for Music and MFL across the school. Mr Snowden has been a Governor since March 2017 but he has had a much longer and close association with the school since 2000. 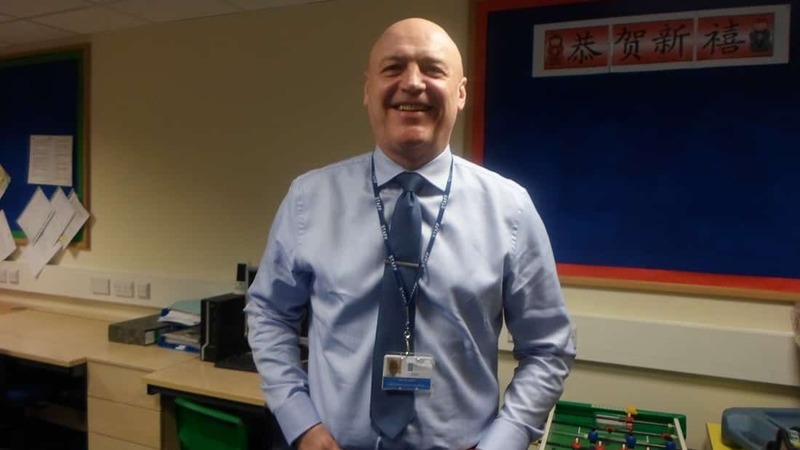 His children (now grown up) attended Acre Heads and his wife, the lovely Mrs Adele Snowden was first employed as a Dinner Lady and now is employed as a Teaching Assistant so he has a pecuniary interest in the school too. In real life, Mr Snowden is a very important source of information for the Governing Body. He retired last year after thirty years of service in the Humberside Police Force. Currently he works for the Hull Safeguarding Children Board. He co-ordinates work for the prevention of Child Sexual Exploitation and Missing Children. He likes being associated with Acre Heads because the school has an excellent reputation in the community for inclusion and learning. He feels that it has that ‘village school’ feel when you visit. Everyone appears happy here and he would be able to tell if we were bluffing! Not a lot of people know it but Mr Snowden shares the same birthday as Buffalo Bill, the famous American Cowboy. In his youth, Mr Snowden attended Trinity House Navigation School and his lasting memories are the many enjoyable days spent learning to sail on Welton Waters, especially capsizing in the winter. Not one to rock the boat now though, Mr Snowden is very much on the side of the law – a definite ‘goodie’ and a very welcome addition to the Governing Body.